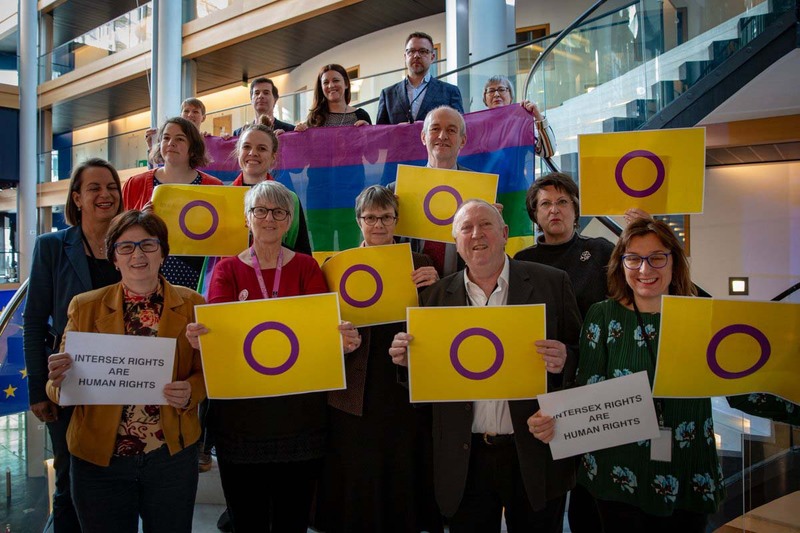 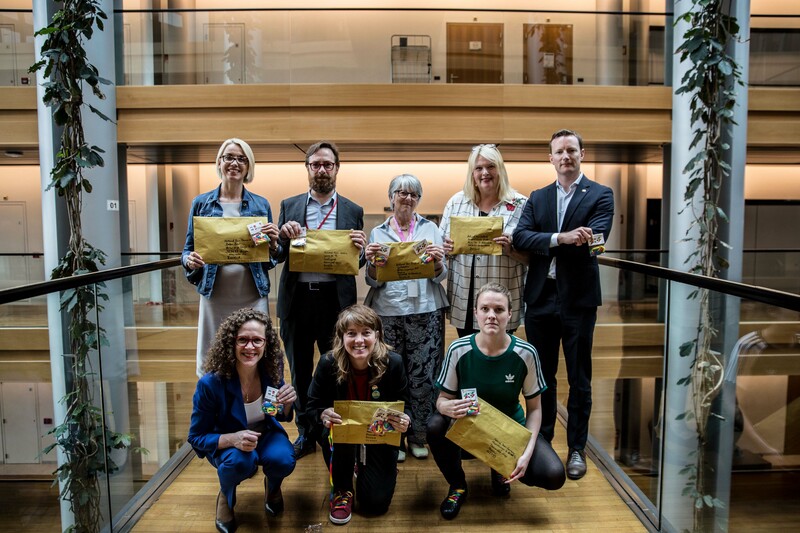 The Intergroup on LGBTI Rights is an informal forum for Members of the European Parliament who wish to advance and protect the fundamental rights of lesbian, gay, bisexual, transgender and intersex (LGBTI) people. 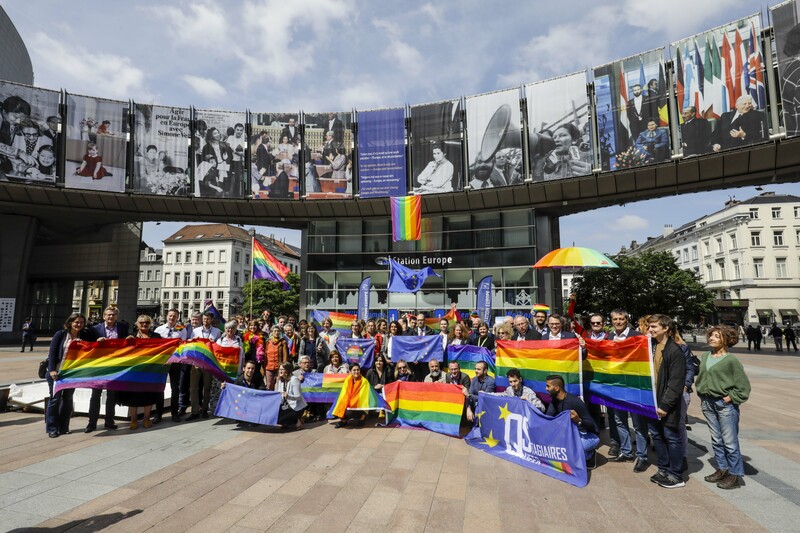 Members of the Intergroup would usually take a positive stance on LGBTI issues when they draft reports or amendments, when they vote in the Parliament, or when they deal with constituency affairs. 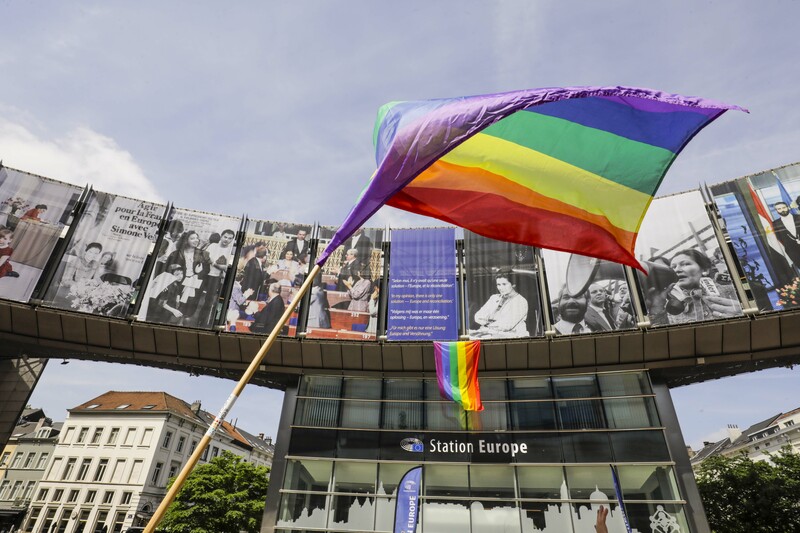 What has the EU done for LGBTI rights in 2014-2019 ?